Designed with award-winning quilter Jane Sassaman, Sew Sassy is a creative quilter's dream thread. 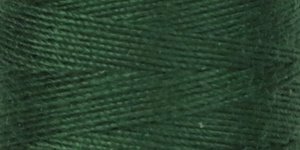 Sew Sassy is a great thread choice for projects where you want the stitching to be very visible. Use Sew Sassy for big stitch quilting to give your larger hand quilting stitches a bold look. 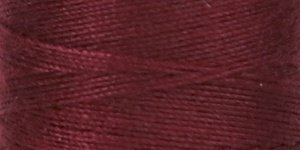 Sew Sassy is a popular thread for Redwork or hand embroidery. 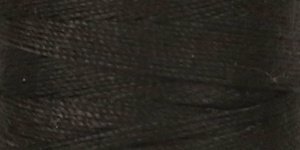 The thick stitches provide the heirloom look of old-fashioned hand embroidery designs. 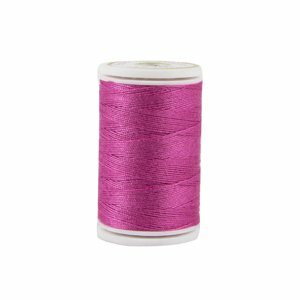 In the machine Sew Sassy can be used in the top with a Topstitch 100/16 needle for quilting or decorative stitching (use either a 40 wt. or 50 wt. thread in the bobbin). 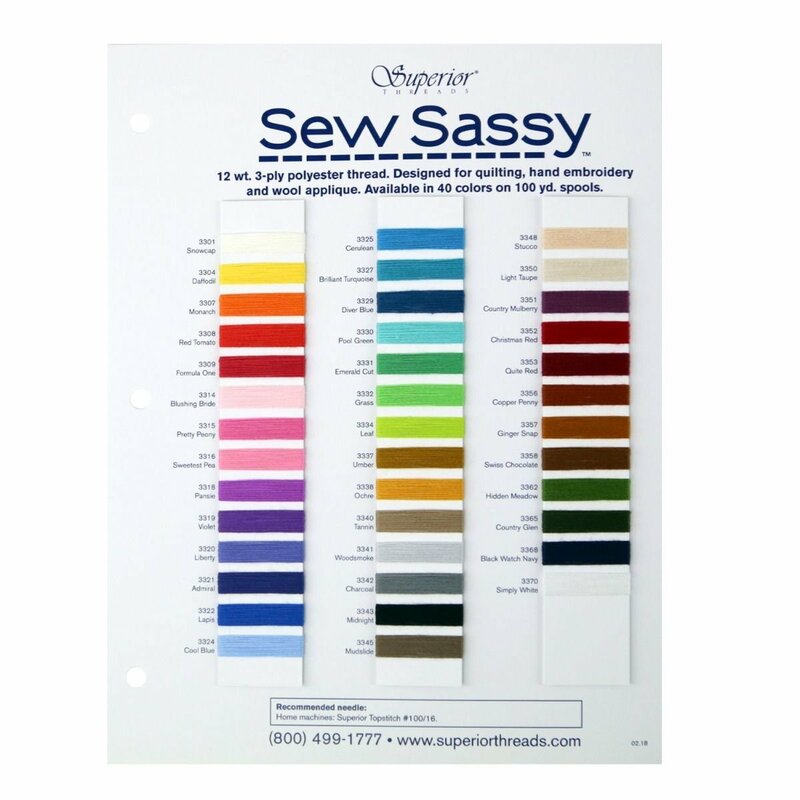 And don't forget Sew Sassy for your needle punch projects too! 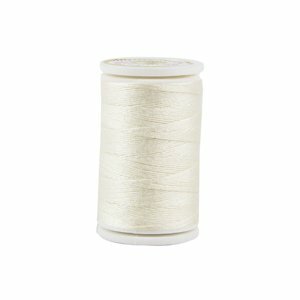 - 12 wt./3-ply Spun Polyester thread. Longarm Machines: #21 (MR 5.0). Reduce tension as necessary. 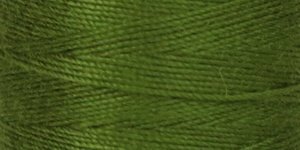 Please note: while Sew Sassy was originally available in 70 colours Superior has now reduced this to 40 (see Colour Card). Please order accordingly, as once the discontinued colours sell out they will no longer be available. Sew Sassy #3301 SNOW CAP 100 yds. 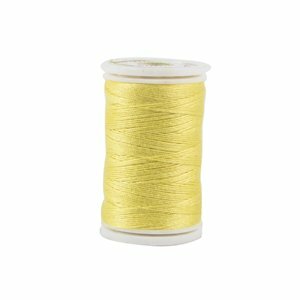 Sew Sassy #3302 Pale Banana 100 yds. 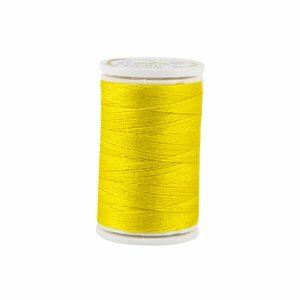 Sew Sassy #3304 DAFFODIL 100 yds. 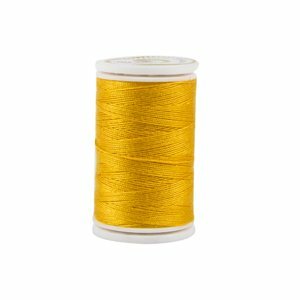 Sew Sassy #3305 AMBER 100 yds. Sew Sassy #3306 BURNT ORANGE 100 yds. 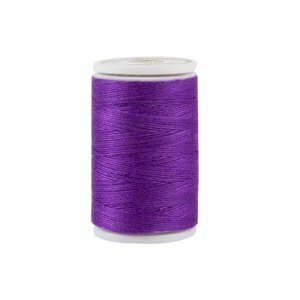 Sew Sassy #3307 MONARCH 100 yds. Sew Sassy #3308 RED TOMATO 100 yds. Sew Sassy #3309 FORMULA ONE 100 yds. 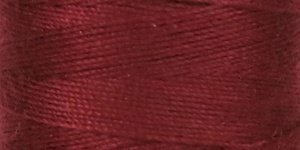 Sew Sassy #3311 RHUMBA RED 100 yds. SEW SASSY #3312 COLONIAL ROSE 100 yds. Sew Sassy #3314 BLUSHING BRIDE 100 yds. 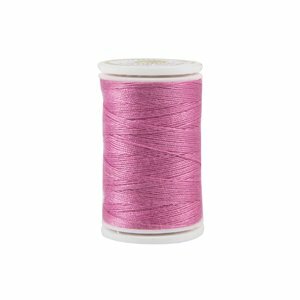 Sew Sassy #3315 PRETTY PEONY 100 yds. 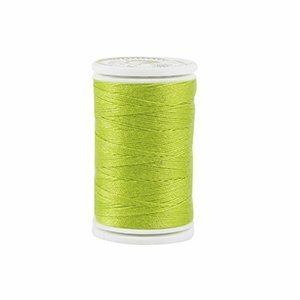 Sew Sassy #3316 SWEETEST PEA 100 yds. Sew Sassy #3317 PLINK 100 yds. Sew Sassy #3318 PANSY 100 yds. Sew Sassy #3319 VIOLET 100 yds. Sew Sassy #3320 LIBERTY 100 yds. Sew Sassy #3321 ADMIRAL 100 yds. 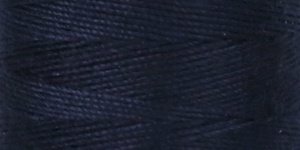 Sew Sassy #3322 LAPIS 100 yds. 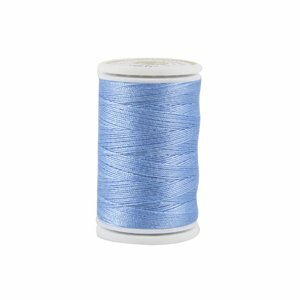 Sew Sassy #3324 COOL BLUE 100 yds. Sew Sassy #3325 CERULEAN 100 yds. Sew Sassy #3326 SKY 100 yds. 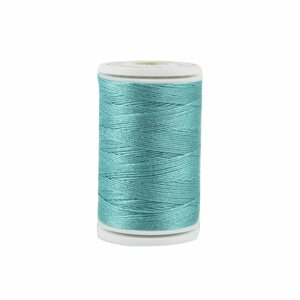 Sew Sassy #3327 BRILLIANT TURQUOISE 100 yds. 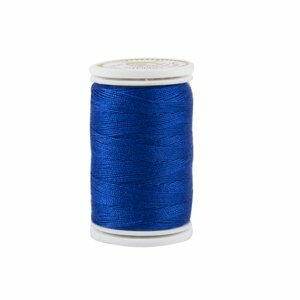 Sew Sassy #3328 BLUE CHINA 100 yds. Sew Sassy #3329 DIVER BLUE 100 yds. 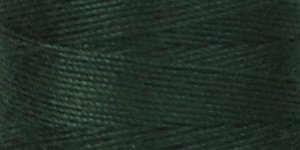 Sew Sassy #3330 POOL GREEN 100 yds. Sew Sassy #3331 EMERALD CUT 100 yds. Sew Sassy #3332 GRASS 100 yds. Sew Sassy #3333 SPROUT 100 yds. 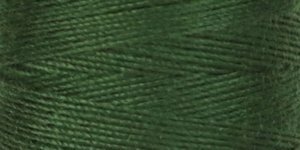 Sew Sassy #3334 LEAF 100 yds. 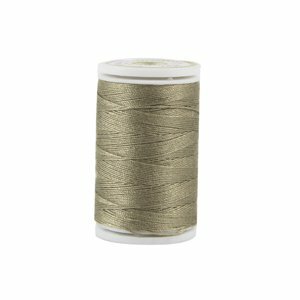 Sew Sassy #3336 SUMMER KHAKI 100 ydS. Sew Sassy #3337 UMBER 100 yds. 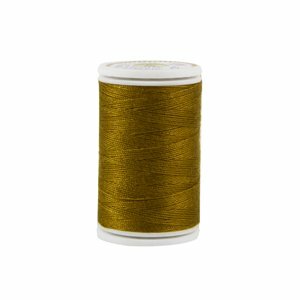 Sew Sassy #3338 OCHRE 100 yds. 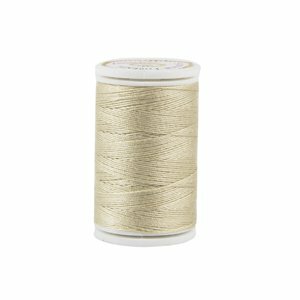 Sew Sassy #3339 SANTA MONICA 100 yds. Sew Sassy #3340 TANNIN 100 yds. 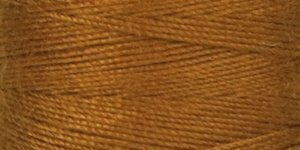 Sew Sassy #3341 WOODSMOKE 100 yds. 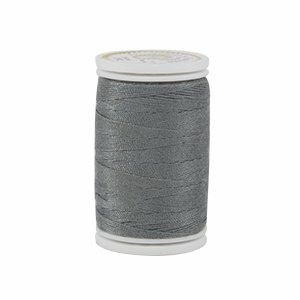 Sew Sassy #3342 CHARCOAL 100 yds. Sew Sassy #3343 MIDNIGHT 100 yds. Sew Sassy #3344 DEEP EARTH 100 yds. Sew Sassy #3345 MUDSLIDE 100 yds. 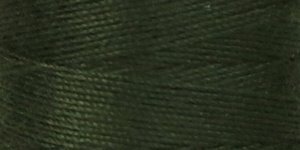 Sew Sassy #3346 GRAPE LEAVES 100 yds. Sew Sassy #3347 CAVERN 100 yds. Sew Sassy #3348 STUCCO 100 yds. Sew Sassy #3349 OXFORD TAN 100 yds. 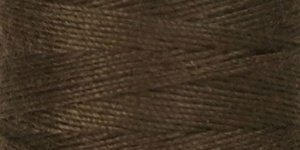 Sew Sassy #3350 LT. TAUPE 100 yds. Sew Sassy #3351 COUNTRY MULBERRY 100 yds. Sew Sassy #3352 CHRISTMAS RED 100 yds. Sew Sassy #3353 QUITE RED 100 yds. Sew Sassy #3354 BARN RED 100 yds. Sew Sassy #3355 COUNTRY PUMPKIN 100 yds. 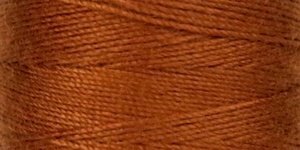 Sew Sassy #3356 COPPER PENNY 100 yds. 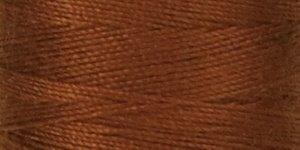 Sew Sassy #3357 GINGER SNAP 100 yds. 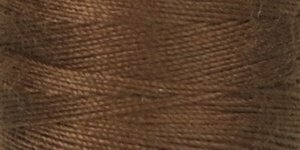 Sew Sassy #3358 SWISS CHOCOLATE 100 yds. 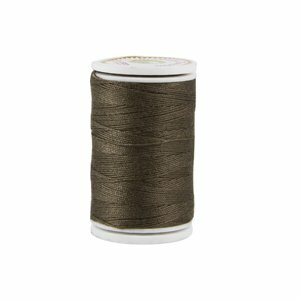 Sew Sassy #3359 RUGGED BROWN 100 yds. 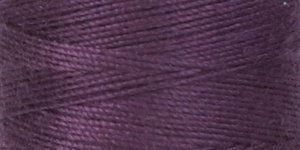 Sew Sassy #3360 CADBURY DARK 100 yds. 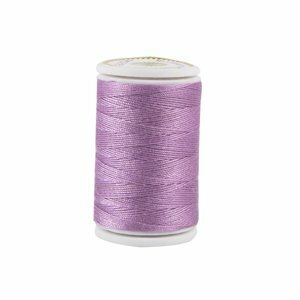 Sew Sassy #3362 HIDDEN MEADOW 100 yds. 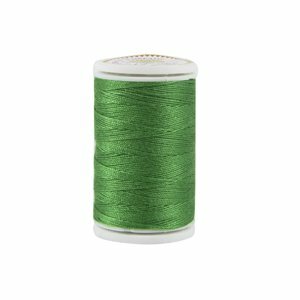 Sew Sassy #3363 CHRISTMAS GREEN 100 yds. Sew Sassy #3364 HOLLER GREEN 100 yds. Sew Sassy #3365 COUNTRY GLEN 100 yds. 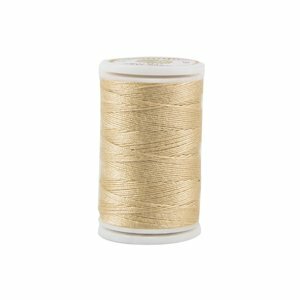 Sew Sassy #3366 CYPRESS 100 yds. Sew Sassy #3368 BLACK WATCH NAVY 100 yds. 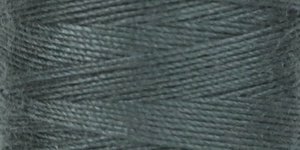 Sew Sassy #3369 DARK SLATE 100 yds. 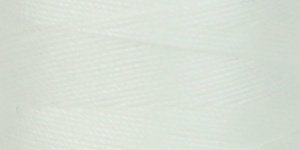 Sew Sassy #3370 SIMPLY WHITE 100 yds.